Kokkola Opera will cease its activities under 2018. 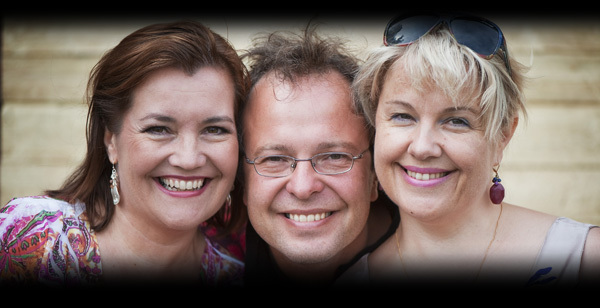 Kokkola Opera was founded in 2004 by Anu Komsi, Sakari Oramo, Annika Mylläri and Robert McLoud- all internationally established artists. Kokkola Opera’s mottos are adventurous programming, high artistic level, creative risk-taking and bringing forward our heritage and roots from Kokkola and Central Ostrobothnia areas. Productions often feature both Finnish and Swedish languages – both languages are spoken in Kokkola..